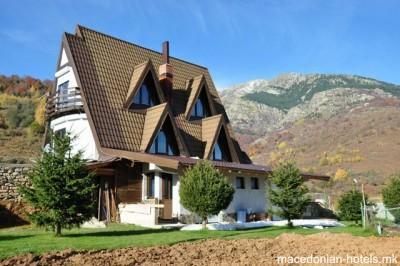 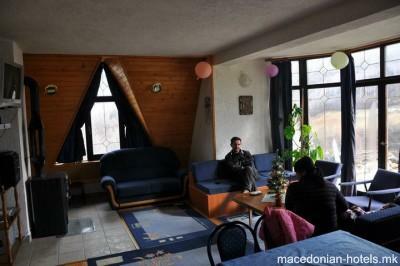 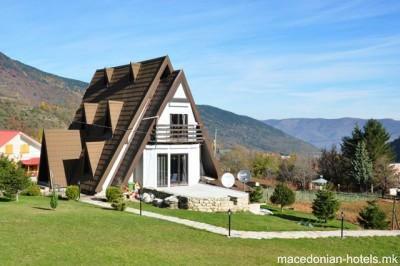 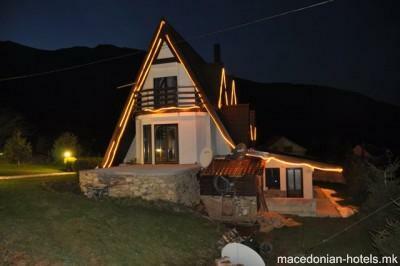 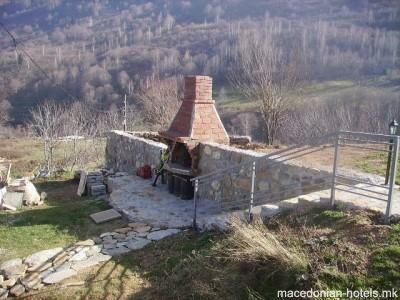 Wonderful mountain house on Pelister, 10km away from Bitola and 3km from Nize Pole ski resort. 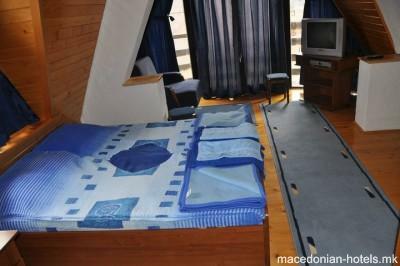 7.7 km distance from Bitola main square. 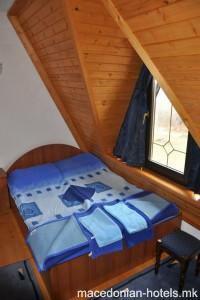 Online booking unavailable for Villa Damaja.